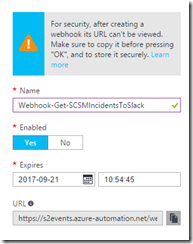 In this post I will demonstrate an example on how to use the popular team collaboration tool Slack together with Azure Automation to retrieve data from your on-premise SCSM environment. 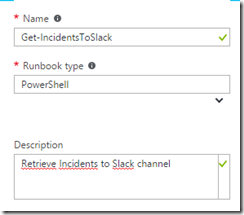 The data in this example are Incidents retrieved via an Azure Powershell runbook. 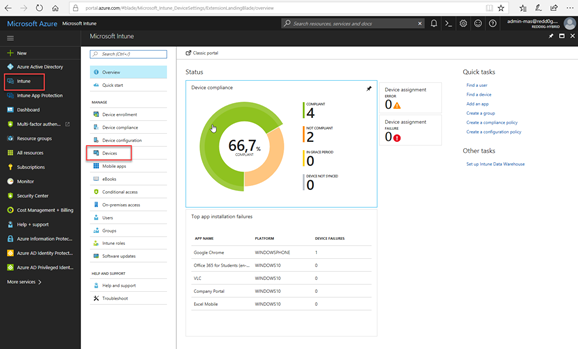 The setup is very simple and does not require any development skills (only a little powershell ). 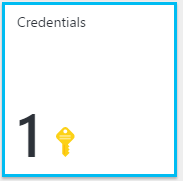 The scope could easily be extended to more useful scenarious such as sending reviewal messages to your managers or perhaps a Change Advisory Board (CAB) to accept or decline Review Activities in their small team meeting room. This is just a proof of concept. 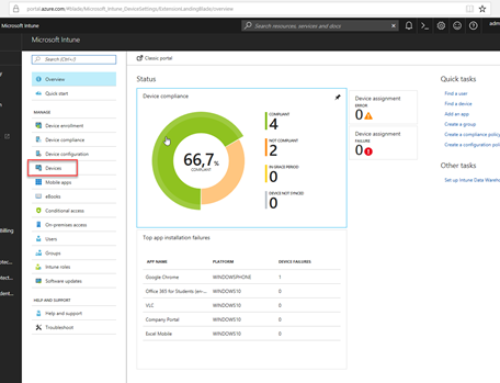 If you have the Cireson Portal, check out their post for inspiration on a more advanced setup utilizing their web API. Slack is a Web 2.0 IRC tool that is meant for real-time communication within a team and is used widely today from small friend groups to large company teams working together. 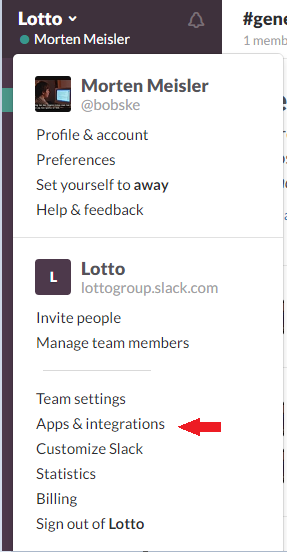 What I love about slack is the simplicity of the look and functionality, but probably the most important part is its huge amount of integration possibilities; both custom integration where you can hook up your own Web API or creating incoming or outgoing webhooks (as this example will use), but you can also add out-of-the-box integrations such as twitter, news feeds, spotify etc. Check out this post from my beaver friend (yes I have a beaver as a friend) on how to get most out of Slack. 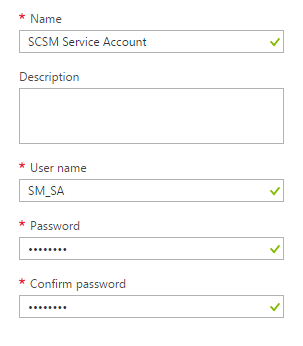 1) You log in to the slack team channel you have decided to integrate the SCSM data to. 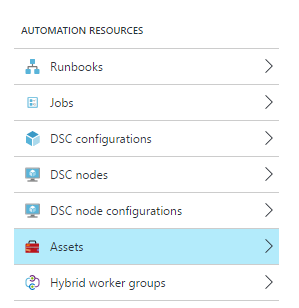 That’s it – now we got data from our on-premise SCSM environment into our little team chat channel. 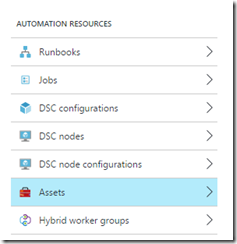 Log on to Azure Portal and setup an Azure Automation account if you don’t have one already. 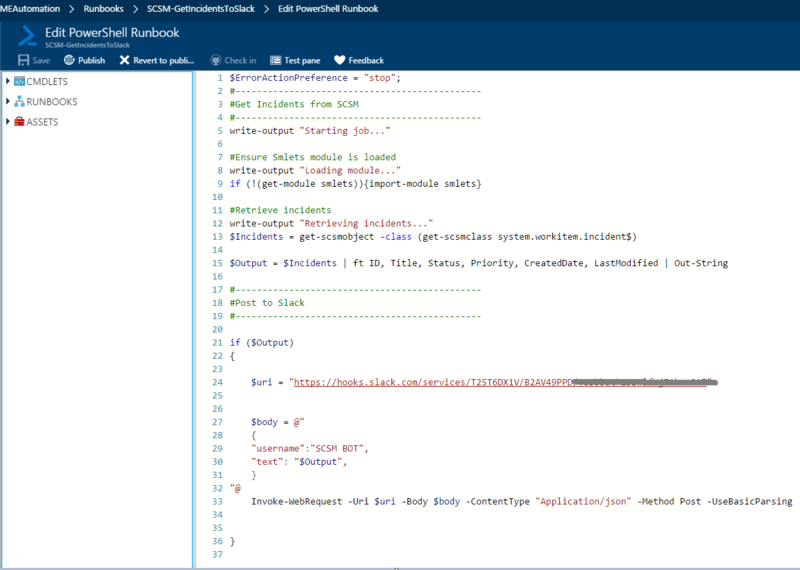 Create an empty Powershell Runbook and name it Get-SCSMIncidentsToSlack (or something similar). We will add the code inside later. 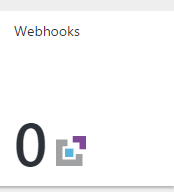 Save and publish the Runbook so we can add a Webhook. 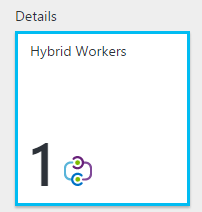 On your non-SCSM machine with the Hybrid Worker Installed: Install SMlets and the SCSM Console to get the assemblies needed for SMlets cmdlets. 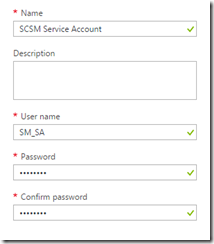 If you don’t want to install an SCSM Console you can follow this guide here. OBS! In this setup I have not installed the SM Console, but just the assemblies following the guide above. 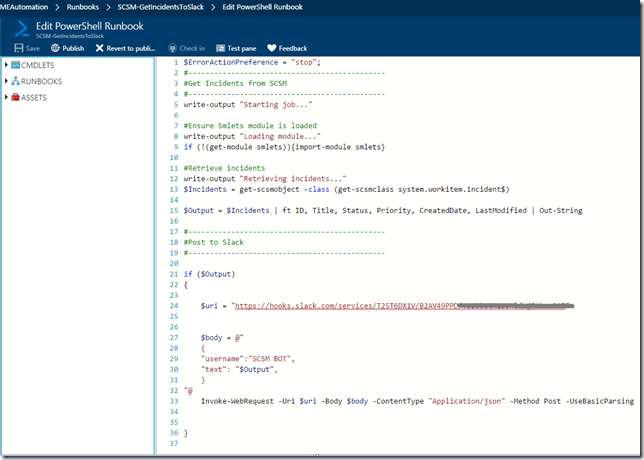 If you installed the SM Console, you need to add an $SMDefaultComputer = <SCSMServer> after import-module smlets in your script or just use –Computer <SCSMServer> for each cmdlet. In the bottom I’m then sending the output of my Incidents to slash using the Slack incoming webhook and an Invoke-WebRequest. Slash has a variety of different JSON formats to construct your message with and make it look cooler with attachments etc. This is a very simple one. That’s it. 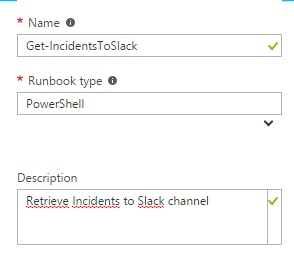 Save and Publish your Runbook and test it out by writing /getincidents in your channel. It takes a little while for the runbook to queue and run. As shown on the screenshot in the top of the post, the data was retrieved in less than a minute for my setup here.